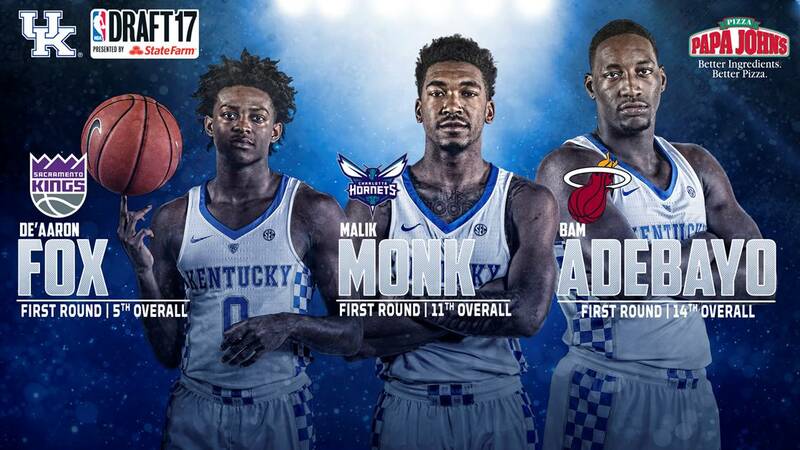 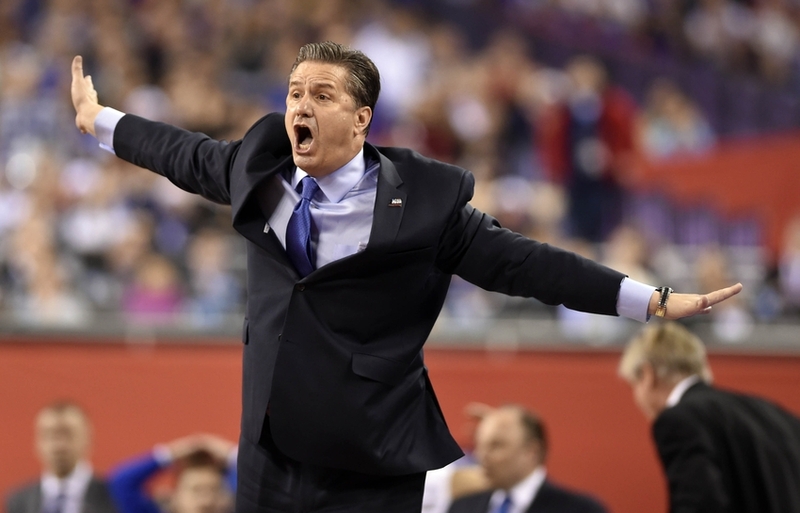 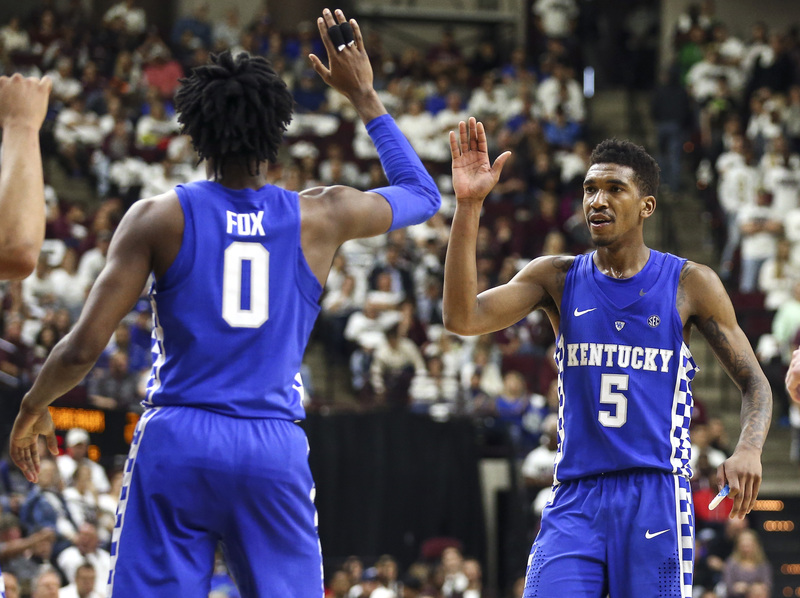 Kentucky Basketball's Malik Monk Named SEC Freshman Of The. 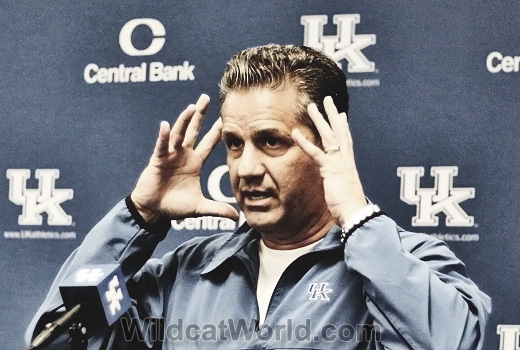 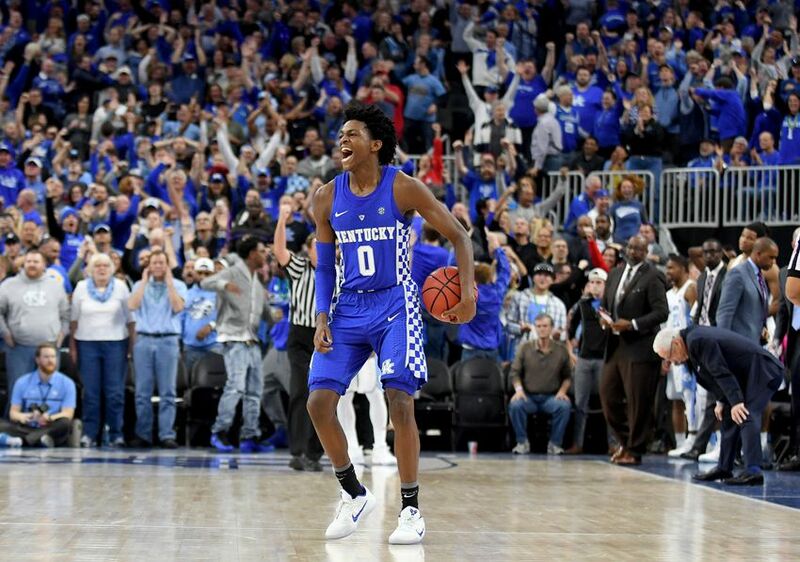 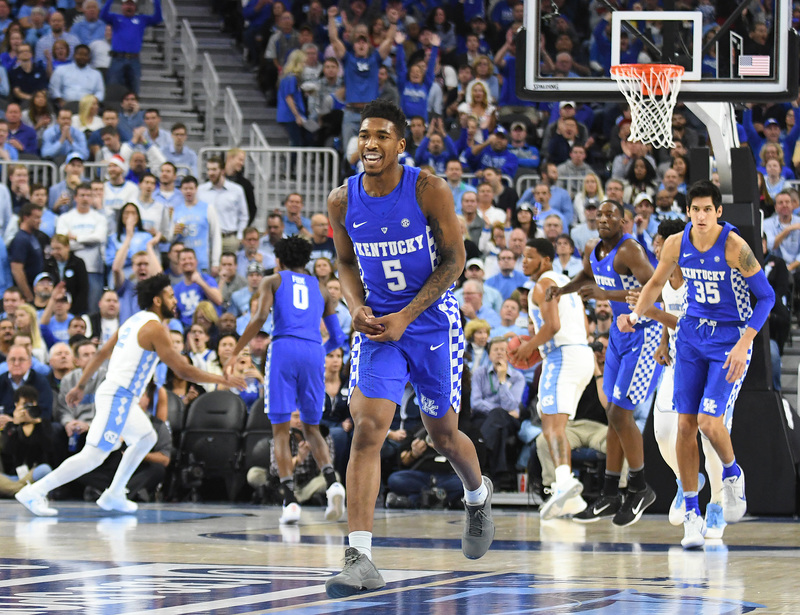 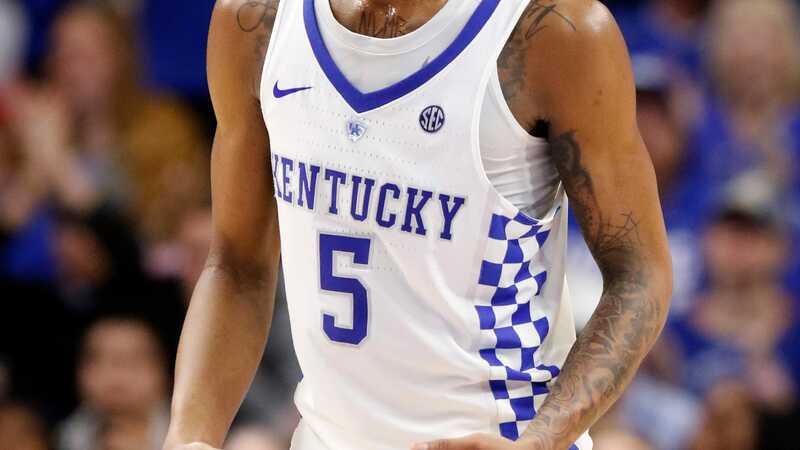 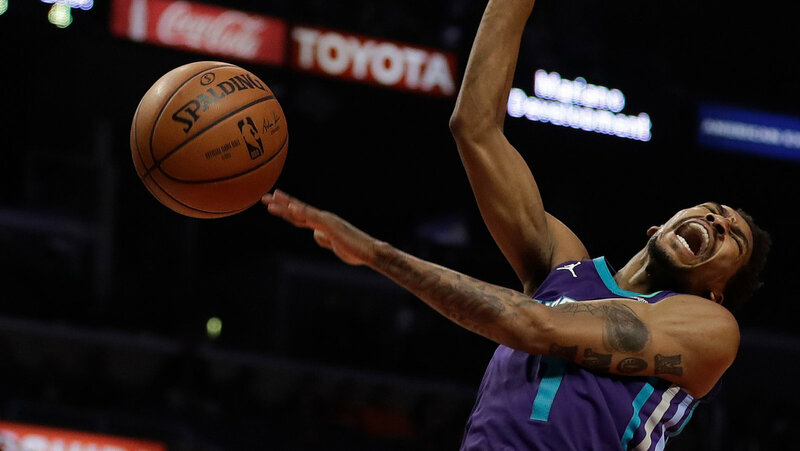 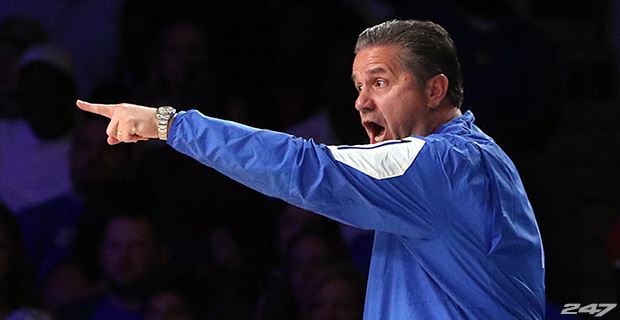 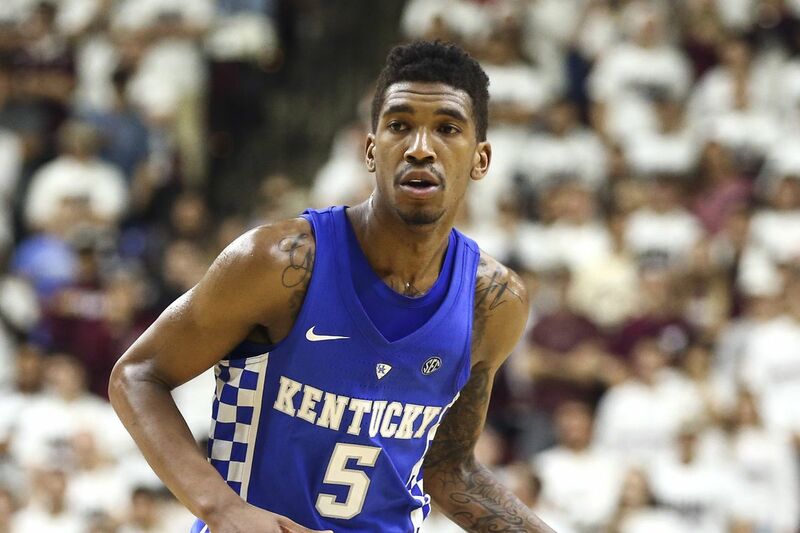 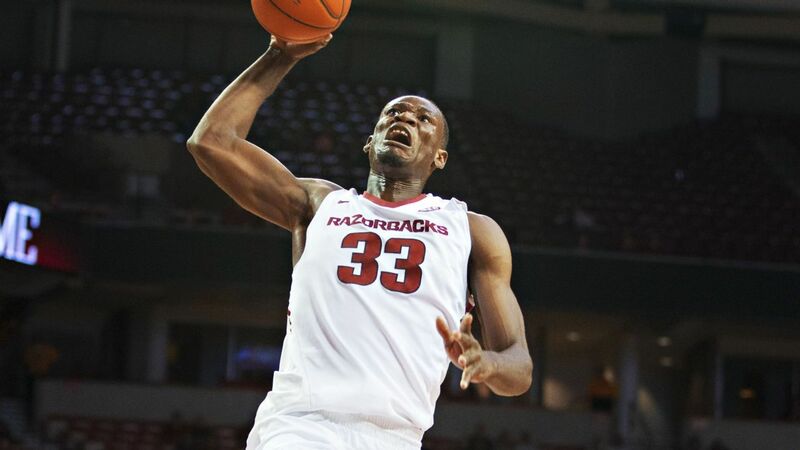 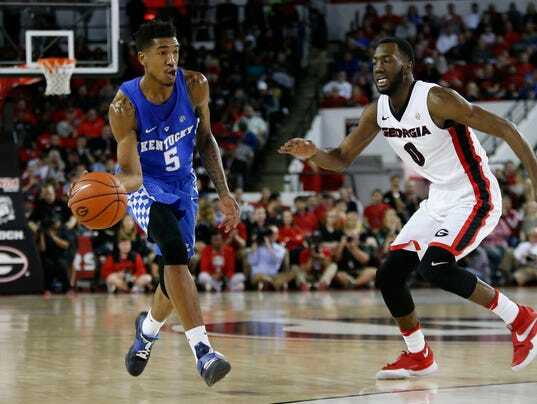 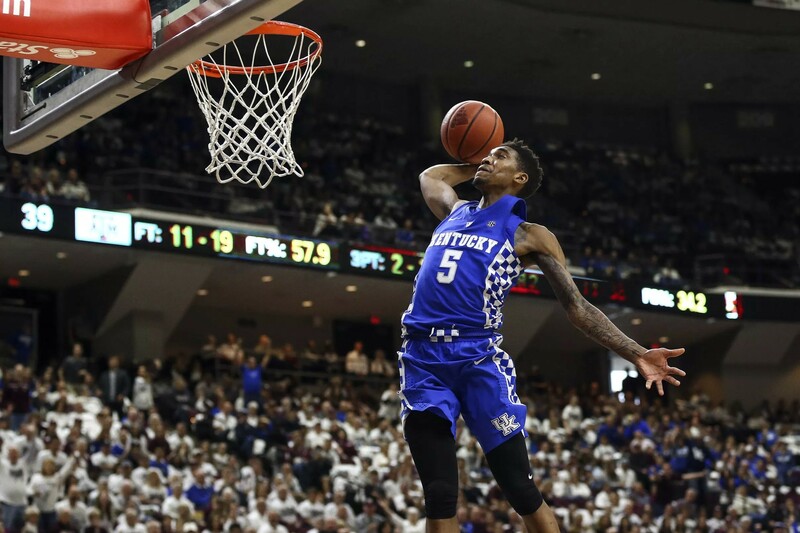 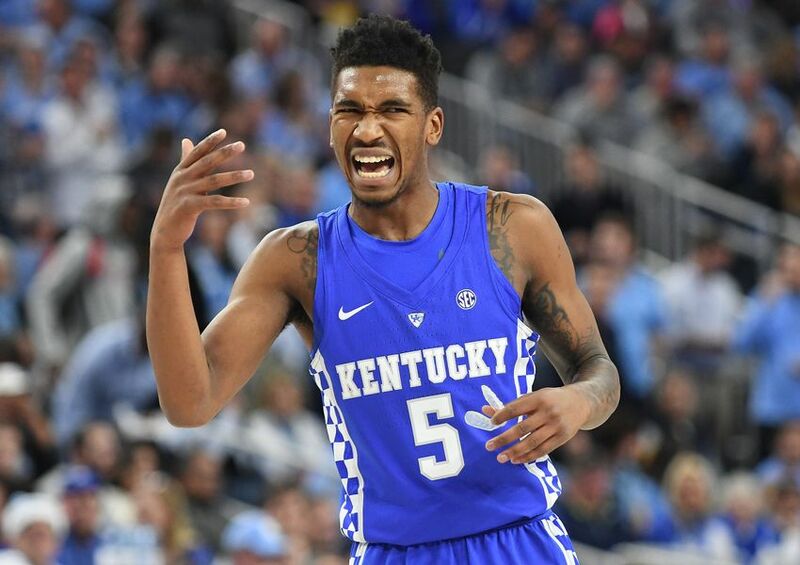 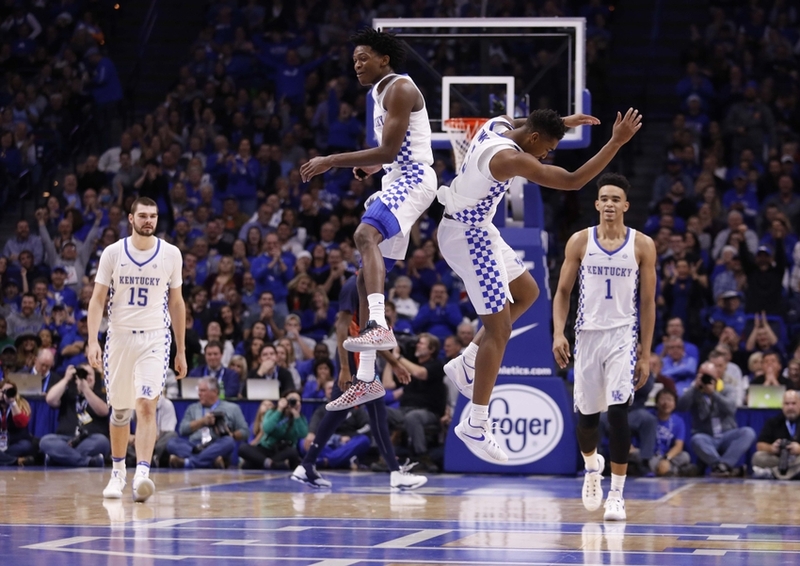 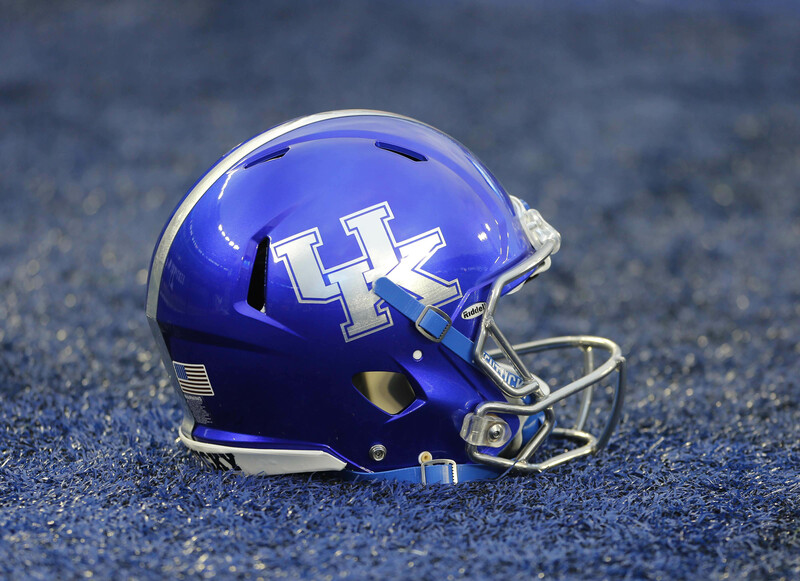 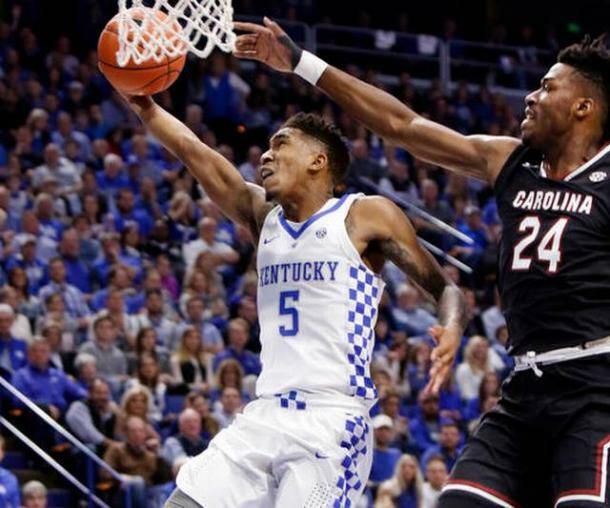 Kentucky Wildcats guard Malik Monk was named Southeastern Conference Freshman of the Week today following his brilliant breakout performance versus Michigan State and a blowout win over Duquesne. 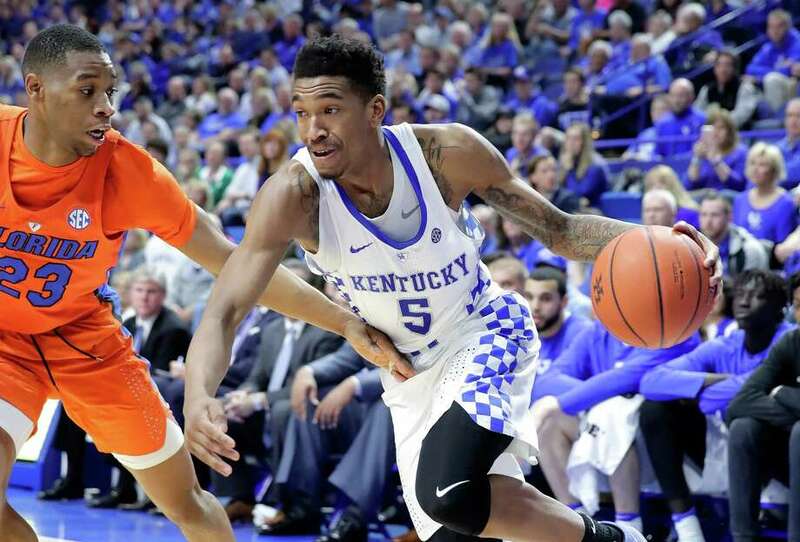 Malik Monk Named Kentucky SEC Freshman Of The Week. 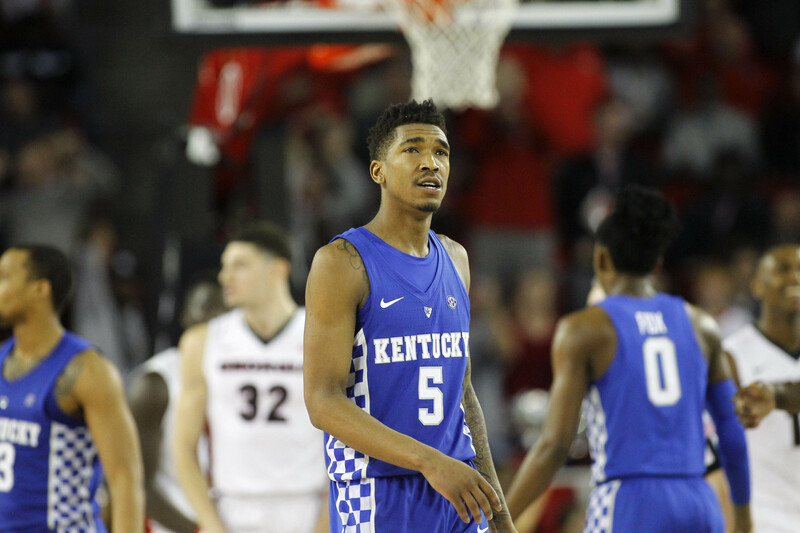 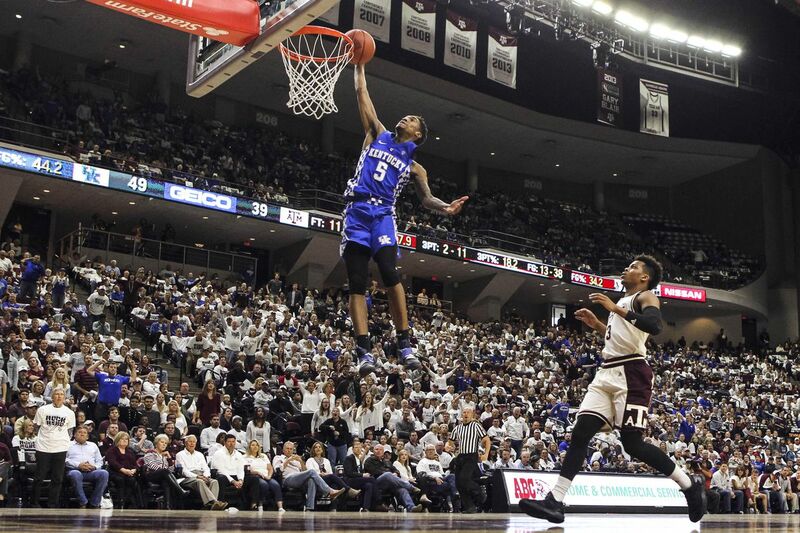 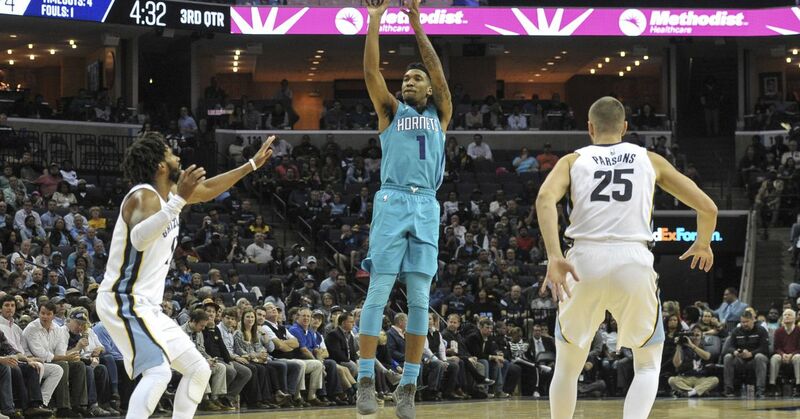 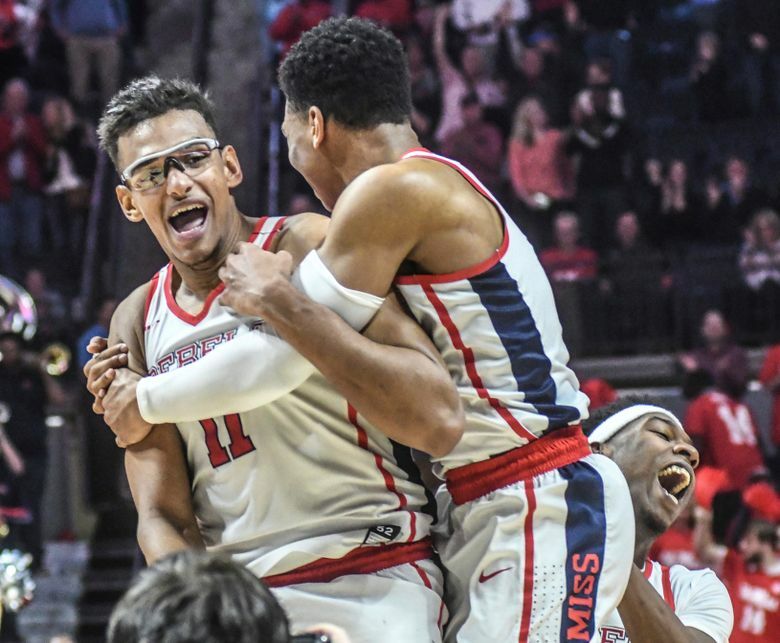 Congratulations are in order for Malik Monk, who was just named SEC Freshman of the Week. 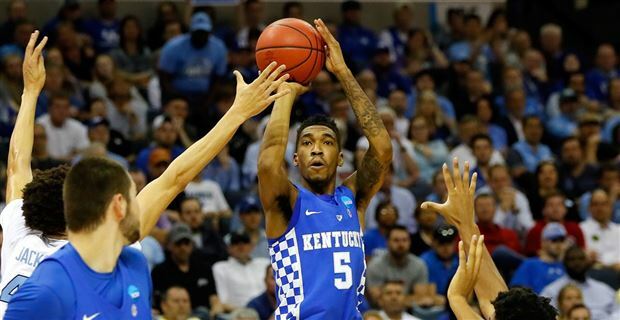 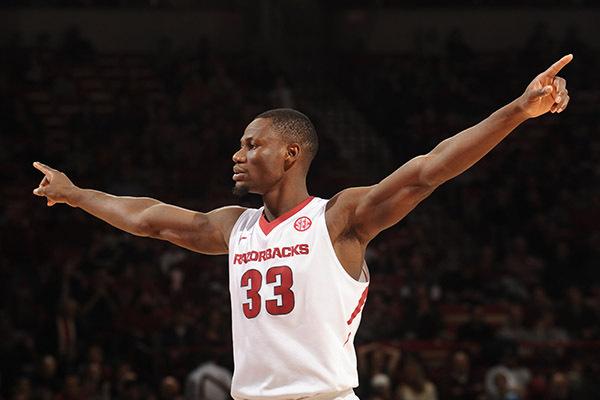 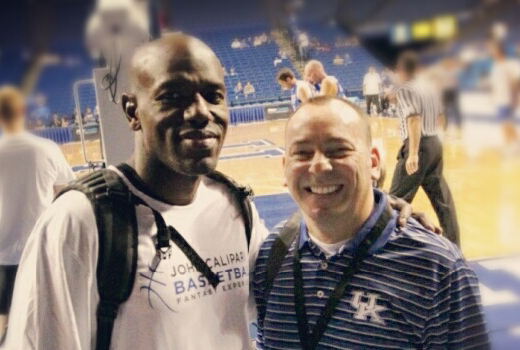 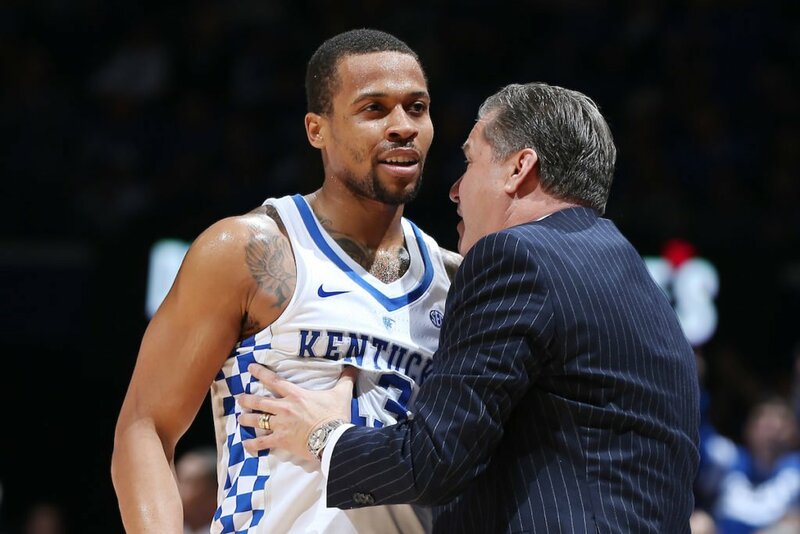 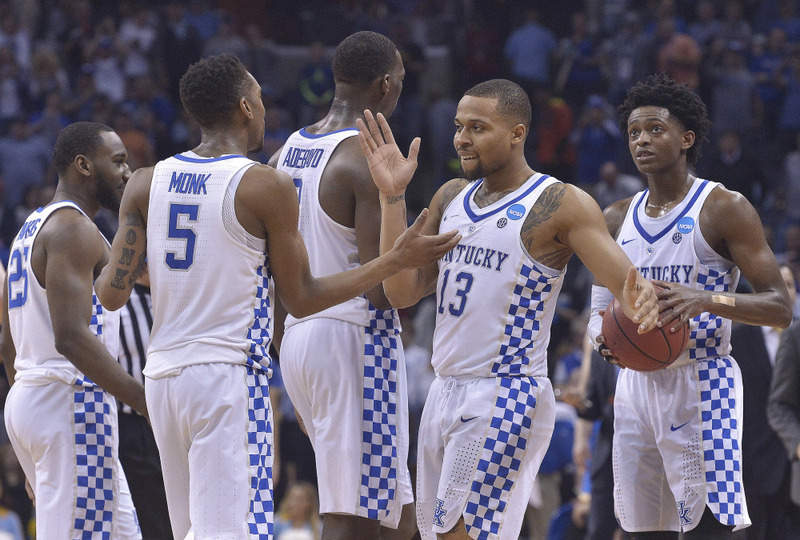 Monk was the star of Kentucky’s big win over Michigan State, hitting seven threes en route to a career-high 23-point performance.